As market leaders, we are passionate about the customer service and support we provide. We listen and offer a prompt, efficient and friendly service. We stand out by embracing developments in technology and delivering our services in a modern, transparent way. We want to set the benchmark for excellence and go that extra mile to make that happen! This means that we are all focused on the strength and growth of the company. We have a vested interest in making improvements, ensuring that we meet our aim of delivering an outstanding customer experience every time. Each individual has a say. This feedback is invaluable and helps to shape our company culture. We all work as a collaborative team with a clear vision and common goals, with each and every one of us giving the necessary commitment to achieving these. At its core, an Employee Ownership Trust (EOT), like ours, is a specialised form of the well-established Employee Benefit Trust (“EBT”). EOTs were established in the Finance Act 2014 as a means of promoting increased employee ownership through targeted tax benefits for both business owners and their employees. The economic contribution of employee ownership in the UK is significant, and is growing. Employee owned businesses put their people first, include them in key-decision making and the success of the company. The WOW! 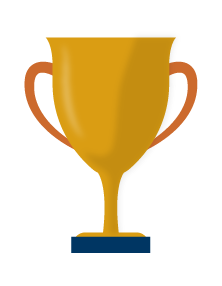 Awards are a truly unique way of raising customer service standards, improving employee engagement and bringing better results. 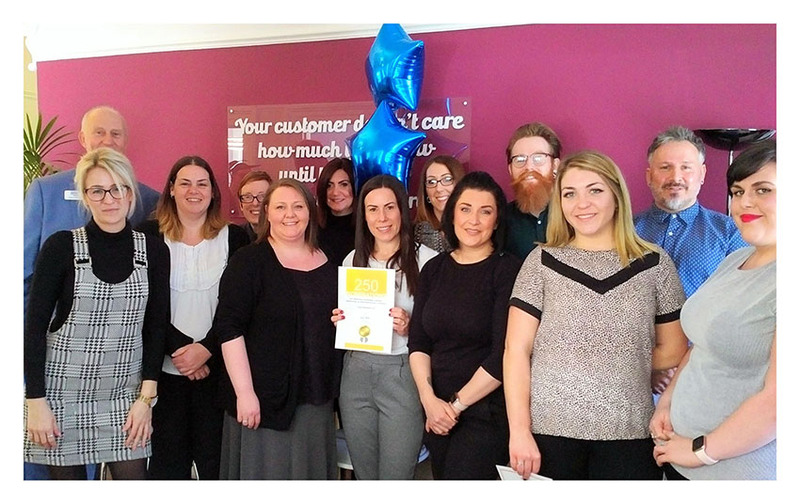 We pride ourselves on delivering exceptional customer services and are extremely happy to have been winners at the WOW! Awards 2015 for “Putting Customers First Award: Small Business”, finalists in 2016 for “Empowering Your People: Best Organisation”, and finalists in 2017 for “Customer Experience Delivery of the Year: Small Business”. 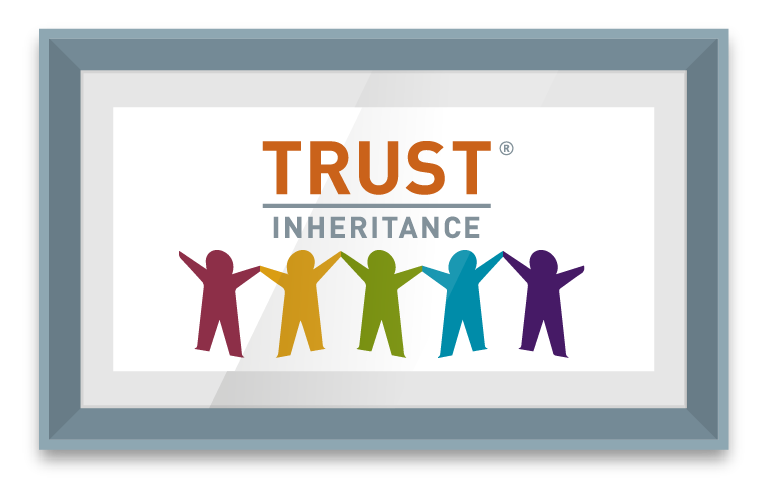 Here at Trust Inheritance, we are like a family. We have been looking after customers since 1990, when we were known as Personal Estate Planning (Legal Services) Limited; and are lucky to say we enjoy our work and working with each other. The ethos that customer service is a journey, not a destination, comes from every one of us wanting to give the highest quality support we can so that customers feel part of our extended family. Our status as a Trust Corporation means we have to meet some very high standards. We make sure we have the correct Professional Indemnity Insurance and have an excellent claims history. Not only that, but we believe training and continuing professional development is key in providing our award-winning customer services. Our Customer Care Mandate details our promise to you as a customer. We are proud to have been able to support thousands of people, at what can be one of the worst moments in a persons’ life. Watch Tina’s story and find out how we helped her after her partner of 22 years died suddenly. Customers are at the heart of all the policies, procedures and service levels we set. We make sure that from telephone conversations and email newsletters, to digital services; we provide the best experience we can. Sometimes we ask specialist companies to help us continue our award-winning service to you. By working in partnership, we can provide extra Legal, Bereavement and Digital services, at the high standards you deserve.